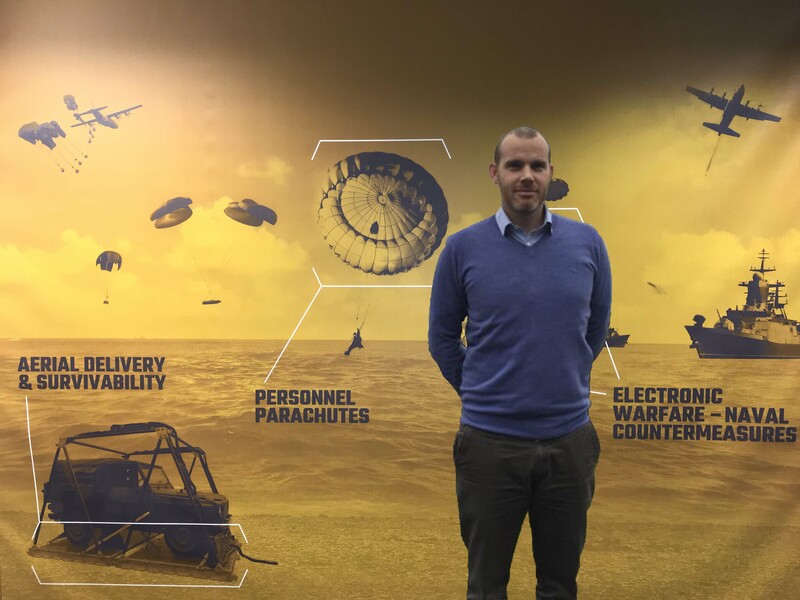 Mark joined IrvinGQ in 2014 as Business Manager of the “Aerial Delivery & Survivability” business unit and has recently moved into the Sales & Marketing Director role. With a career starting in engineering at AmSafe Bridport, Mark went on to gain an Honours Degree in Business Management and has spent the last 18 years working within the Aerospace & Defence industry. As part of his previous roles in Business Development and Contracts & Compliance he has managed significant bids and contracts for large European Defence and Government organisations. In his spare time he is likely to be found walking or trail running with his wife and their Rhodesian Ridgeback on the Dorset coast (usually whilst listening to loud obnoxious music).